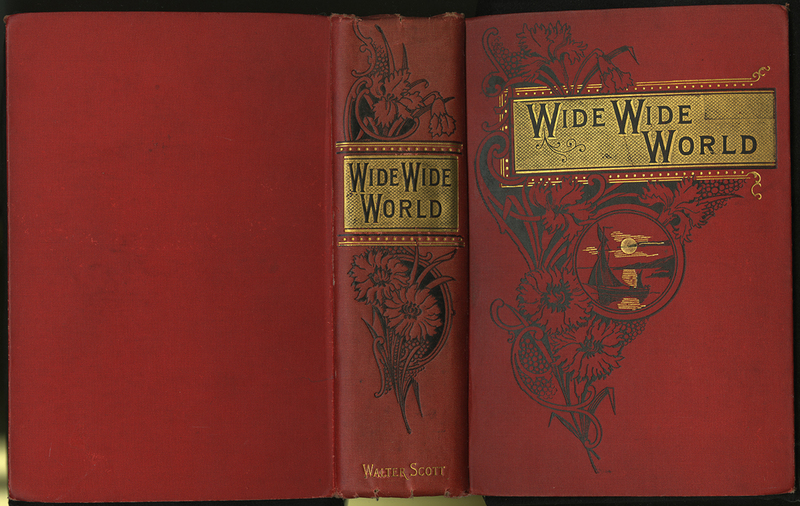 “Full Cover of the  Walter Scott, Ltd. Reprint,” Wide, Wide World Digital Edition, accessed April 22, 2019, http://widewideworlddigitaledition.siue.edu/items/show/1723. Wetherell, Elizabeth [Susan Warner]. The Wide, Wide World. Reprint, Illustrated by T. Eyre Macklin. London: Walter Scott, .